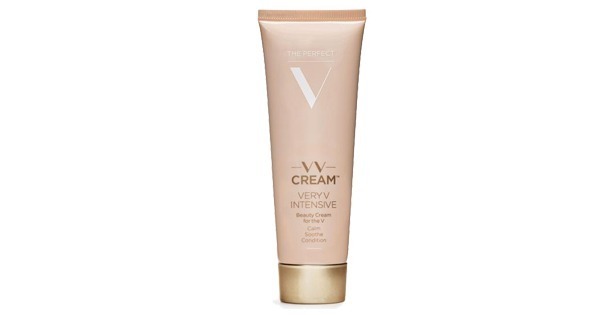 Skincare for the bikini area. 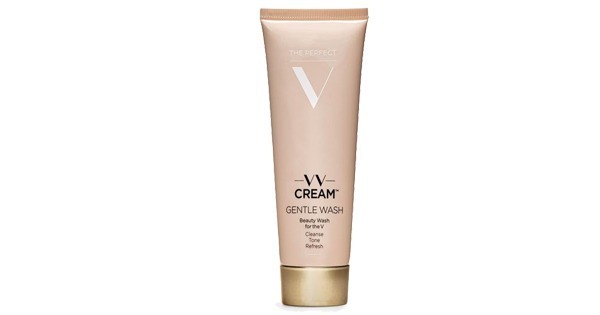 Dampen the V area (the bikini line and visible delicate skin of the triangle area) and pour a small amount of VV Cream™ Gentle Wash onto your hand or washcloth, apply and rinse. 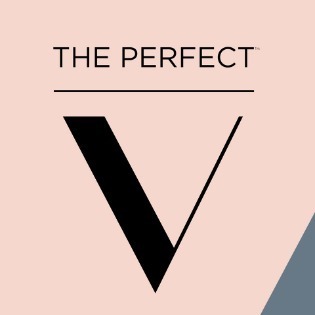 Use daily as part of your beauty VANICURE™ regimen.